Who doesn’t enjoy a cool, refreshing soak in the pool on a hot summer’s day? Especially when the pool is in your own backyard. Apart from its rejuvenating effects, a pool often acts as the perfect outdoor setting for parties and reunions. This fact is perhaps truer if you’re a resident of Agoura Hills. But to preserve this backyard aesthetics, regular pool maintenance is very much required. And such said maintenance may even need a complete remodeling of your swimming pool. 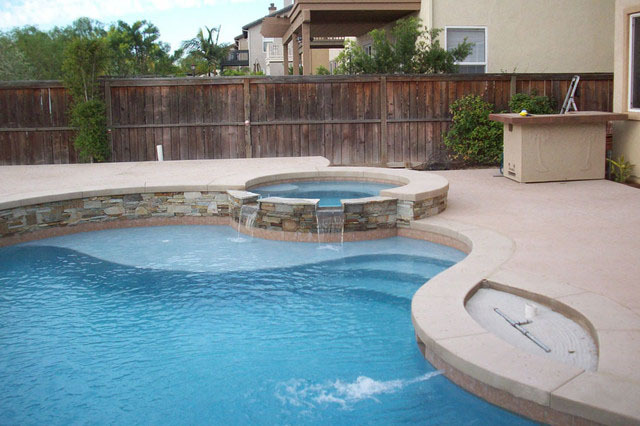 Over an extended period of use or neglect, a pool may get damaged or not fit the current trend. A simple repair would not suffice when the pool’s condition gets worse. Under such circumstances, a complete remodeling might be the only solution. Coincidentally, there are a lot of pool remodeling agencies that cater to the residents of Agoura Hills. And to help you choose the one that can cater to your remodeling goals, we bring a comprehensive guide. When Can You Know That It’s Time to Renovate Your Pool? There are numerous reasons as to why a pool may be in need of renovation. From going out of style to damage and corrosion, a pool sooner or later needs to undergo remodeling one way or another. So, let’s go through some of the more pressing concerns. What generally tends to happen after we install a pool, is we kind of forget about its regular maintenance. 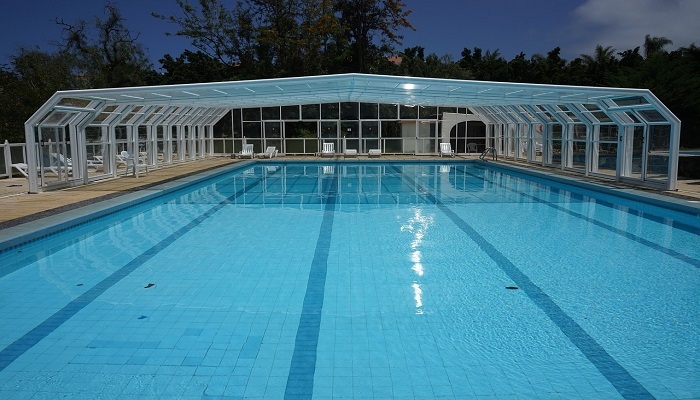 As a result, the more the pool lasts, the more there is a need to refresh its mechanical systems. It is necessary to have a thorough check-up done by a licensed professional to see if the pool’s pump, filters, and plumbing are functioning appropriately. 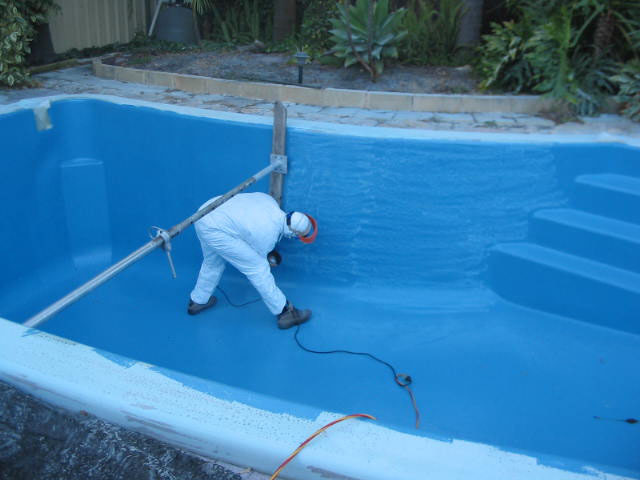 Leak through damage or corrosion, is one of the most significant indicators for immediate pool treatment. If you ever notice that there has been a considerable drop in water level, then your pool might just have a leak in its structure. Worn out materials can plague your pool as well. Because of consistent use over the years (or even neglect) the pool’s tiles, decking and lighting can wear down or may no longer be in the convention. Perhaps your pool has gone out of trend, as you had installed it years ago, and its backdated design is dampening all your outdoor soirees. Under such circumstances, it is always better in remodeling the pool to meet your needs and bringing it up to the current modern standard. 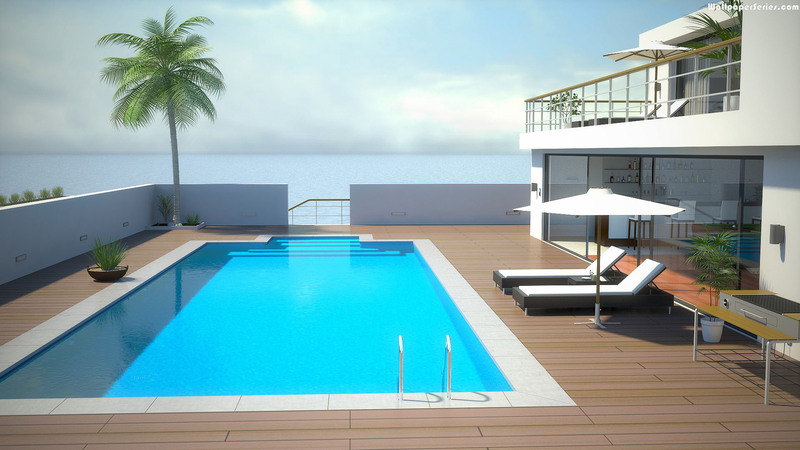 Using the pool just for a swim or relaxing by the deck, can grow to become dull and monotonous over time. To curb the dry ambiance, you can spend a little more and add some fun and stimulating features, making your everyday pool experience a delightful one. 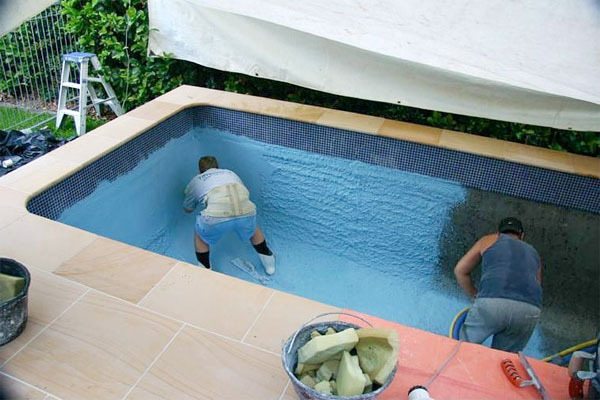 Your pool can be renovated in whichever way desired. But it will always depend on what you want and see fit. Here are a few brilliant ideas that can help inspire you in getting the right remodeling done. Mosaics impart a very aesthetic appeal to any structure it is incorporated in, may it be in the form of bathroom tiles or as a floor for your swimming pool. As they come in different shapes and sizes, it will help in creating the perfect setting for any poolside group activity. It creates a stunning display when viewed from above. While remodeling the pool, why not go a step further and plan for a spa as well? Along with enhancing the beauty of your pool, it will even provide you with well deserved therapeutic benefits. If you have kids at home, a family pool time is always more enjoyable when there is a slide involved. If your poolside deck is enormous and neither you nor your family uses it much, then investing in a slide is an entertaining way of putting the deck to use. The idea of a sun shelf is very simple; it is just an elevated floor inside the pool. It can be a perfect addition if you have kids who are still learning how to swim, or if you want to place a lounge chair on the water surface and dip your feet in. Pool water features are always an impressive way of adding color to the otherwise dry ambiance of a pool. Certain water features like small fountains and waterfalls make for a more enjoyable swimming and poolside experience. There are numerous Agoura Hills Pool Remodeling agencies, and it can be challenging to pick the right one. Here are a few pointers, that can help you out. 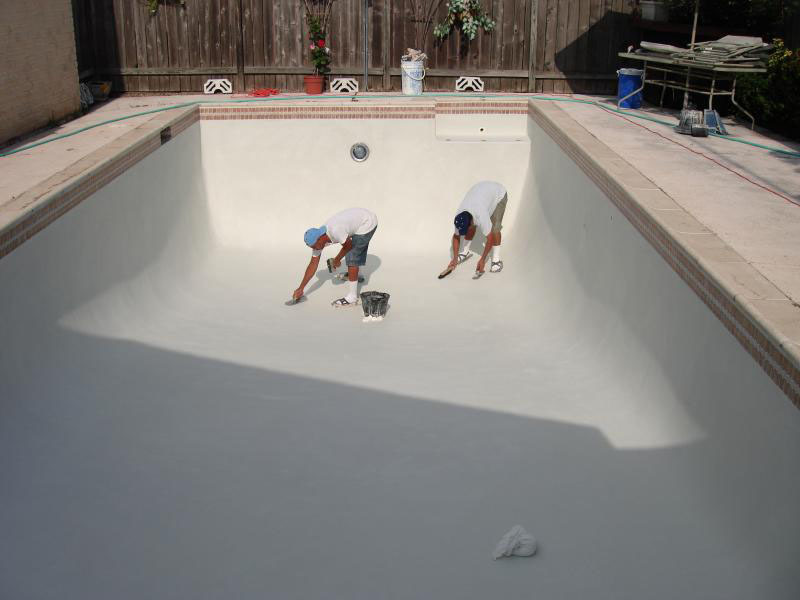 It is essential to understand the basics of the pool renovation process and not hesitate to ask questions. Always choose the company you feel comfortable communicating with. They must also have prompt and diligent customer service. Trust in such transactions is paramount especially when you’re allowing strangers to work unobserved under your roof. A thorough background check on the company and the pool technicians they hire is always the right decision. The Master Pools Guild must at least accredit the company you wish to choose, or it must be a member of the Association of Pool and Spa Professionals. It is also essential to check the company’s record with the Registrar of Contractors or the BBB. At times contractors choose to get new licenses that can clean the record of their previous works. You will have no clue if their track record is poor or impressive. So, try and compare the number of years the contractor has conducted business, with the age of their license. What They Cater to and What They Don’t. It’s always better to choose the agency whose specialties match your remodeling needs. If durability and long-lasting is your remodeling goal, then settling for a company that uses robust materials should be the way to go. And if you prioritize sustainability then make sure the company you pick uses eco-friendly technologies. If you find companies with a decent amount of track record, make sure to review their photos and their previously completed projects. This is perhaps the most reliable way of measuring their capabilities and knowing the kind of pool design they specialize in. Remodeling and renovating is never a DIY task, and when it comes to your swimming pool, it is always ideal to hire professional help. 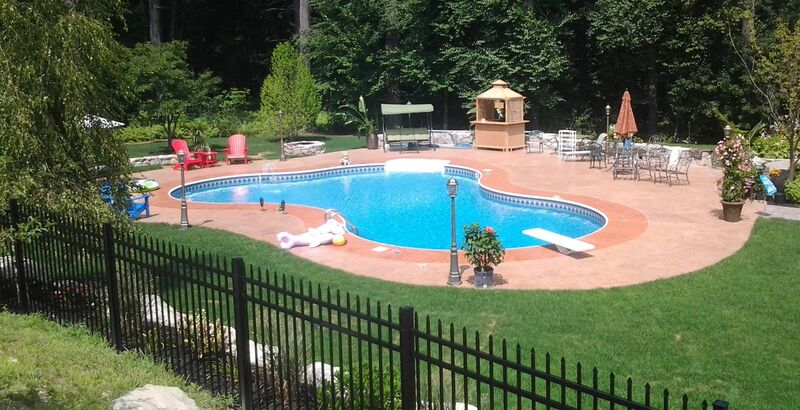 And choosing the right professional help will always depend on how you want to remodel your pool and how you would like to go about doing it. So, why don’t you go ahead and give us a call right now? 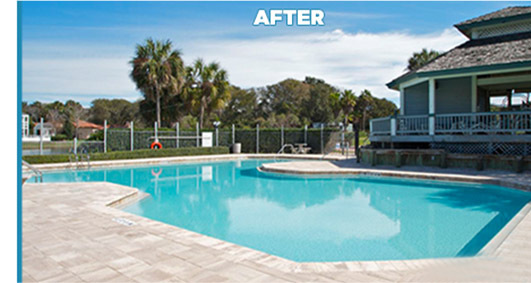 We’ll make sure your pool looks as good as new!